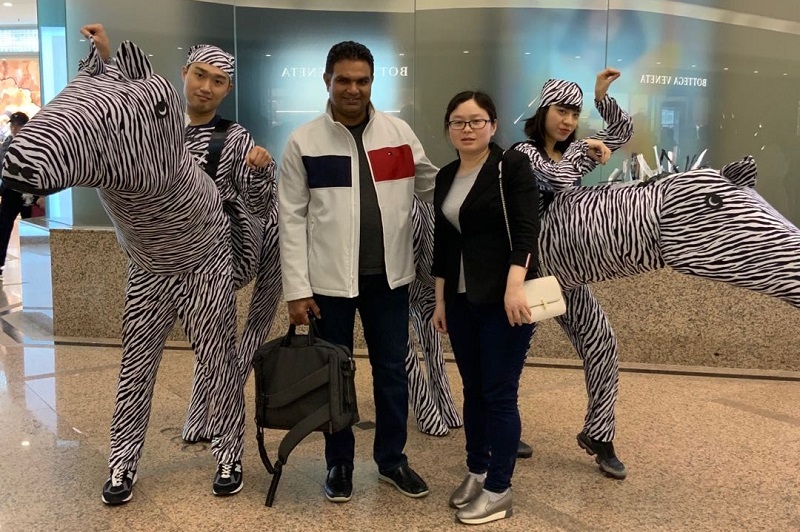 On April 5, 2019, HiTECH business staff Lydia met with an old customer from Houston, USA, to meet at Times Square in Hong Kong. 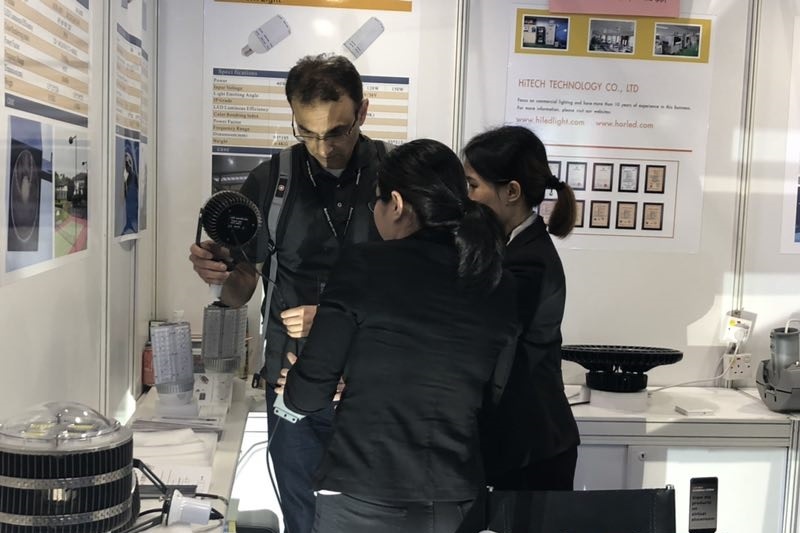 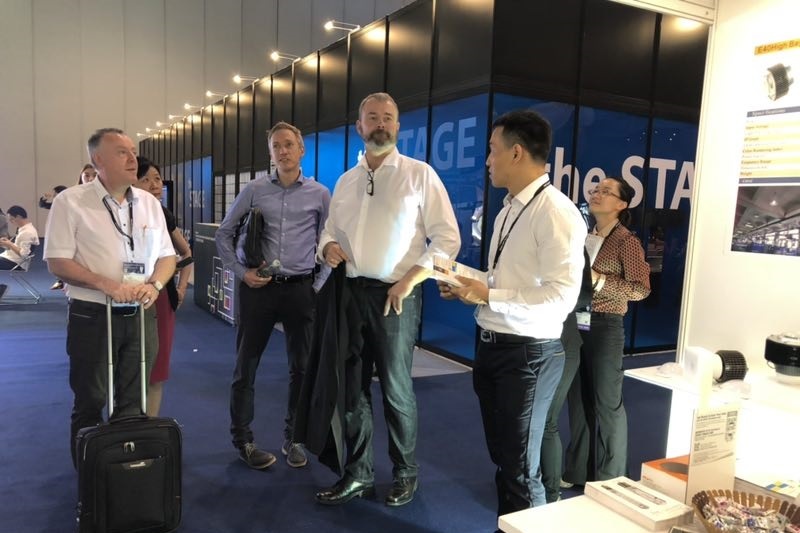 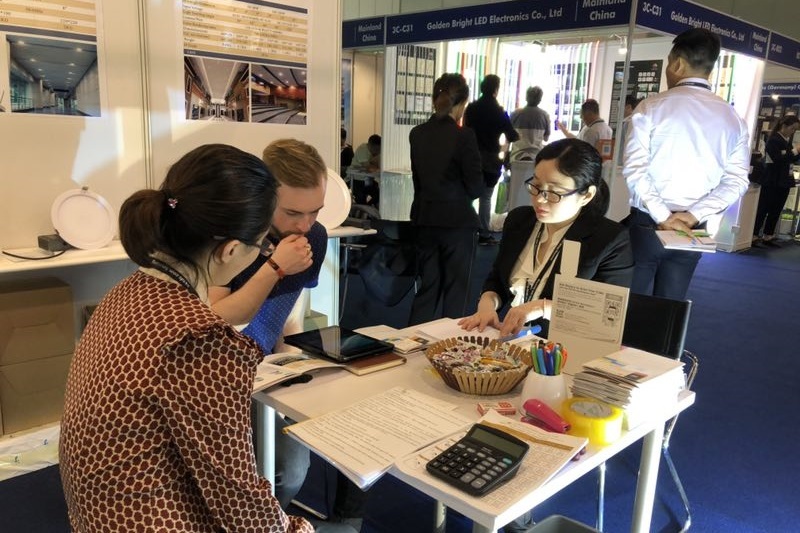 On April 6, 2019, the Hong Kong Spring International Lighting Exhibition was officially opened. 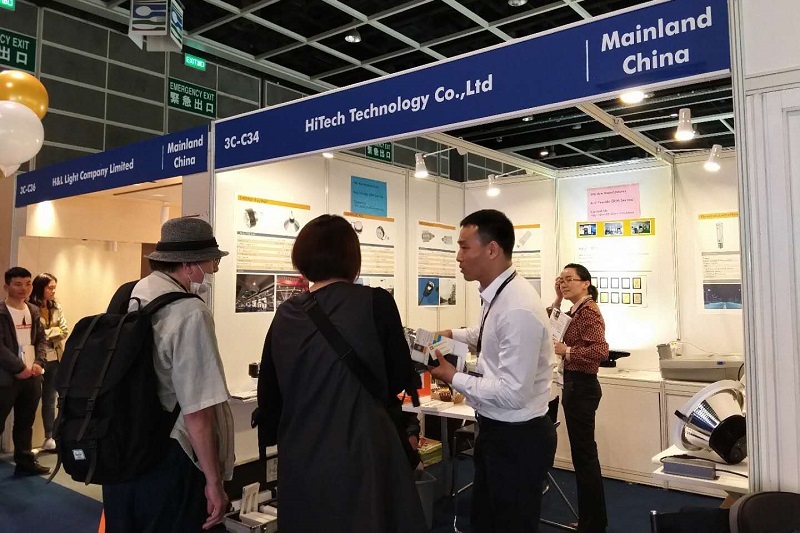 HiTECH’s booth number 3C-C34 officially welcomed customers from all over the world. 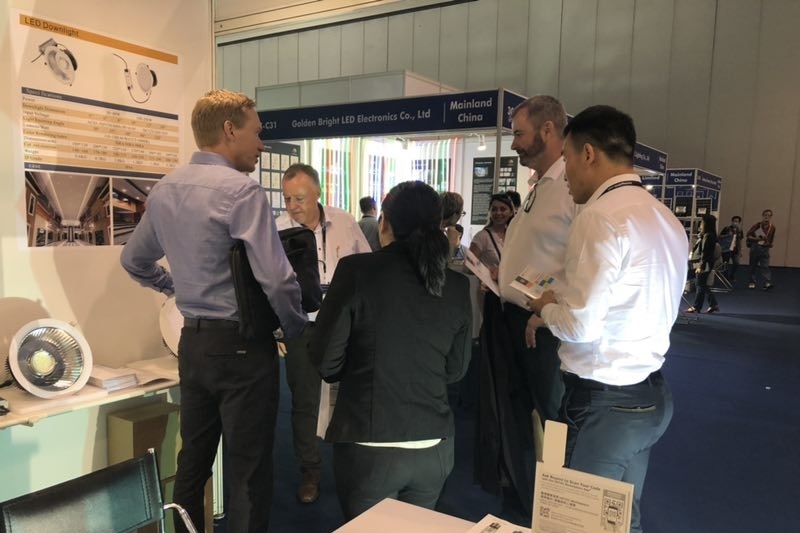 We are passionate about introducing products and starting talks with each customer. 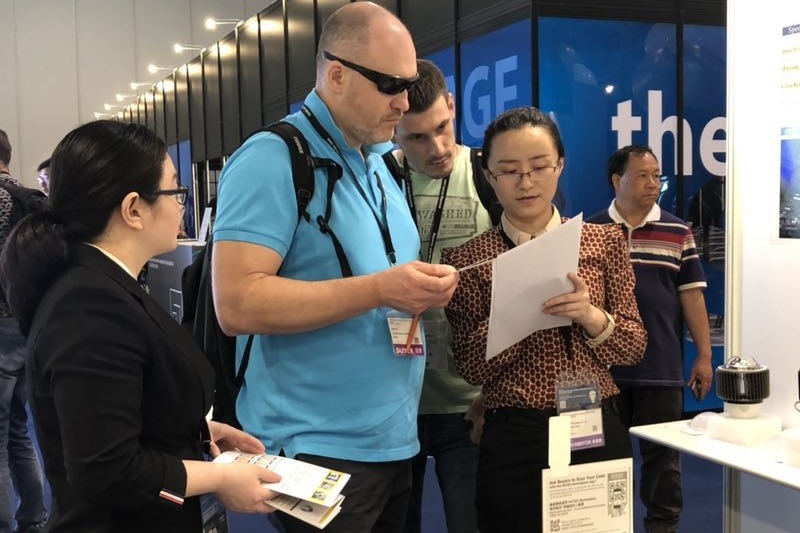 Everyone is busy and passionate. 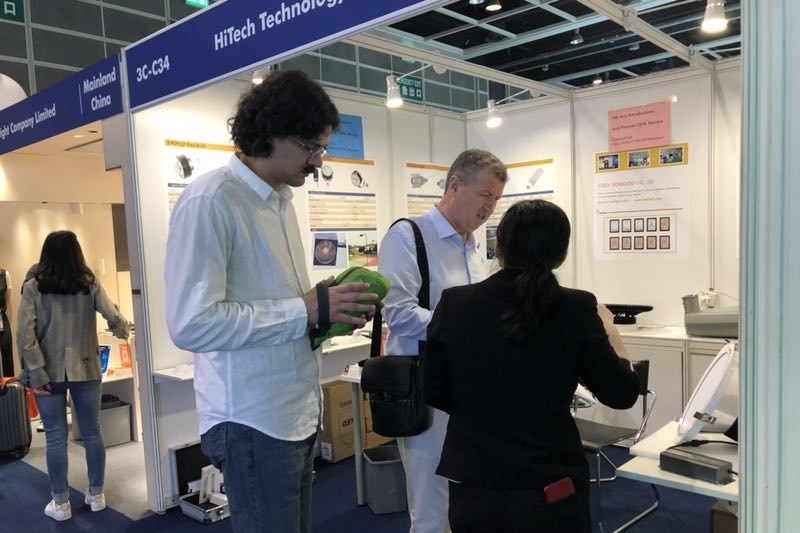 The first day of the exhibition was successfully completed, and all the sales staff of HiTECH Company took a group photo. 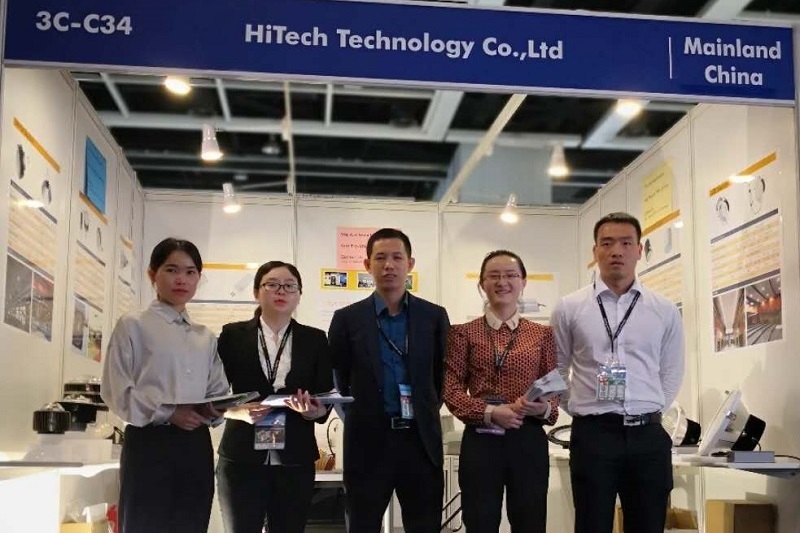 HiTech Technology Co., Ltd is a leading supplier of high quality and commercial LED lights in the international market, formerly known for Horizon Lighting Co., Ltd and changed its name to HiTech Technology Co., Ltd in Jan 2018. 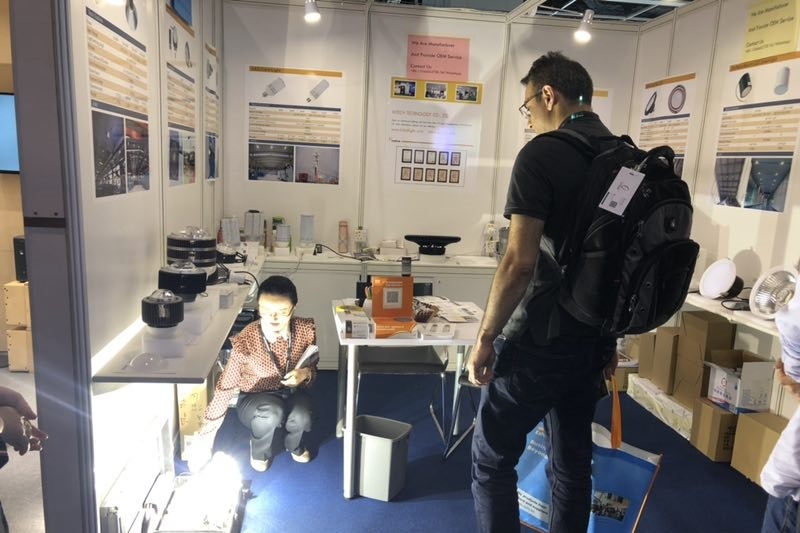 We based in Shenzhen, China and have over 10 years of lighting experience. 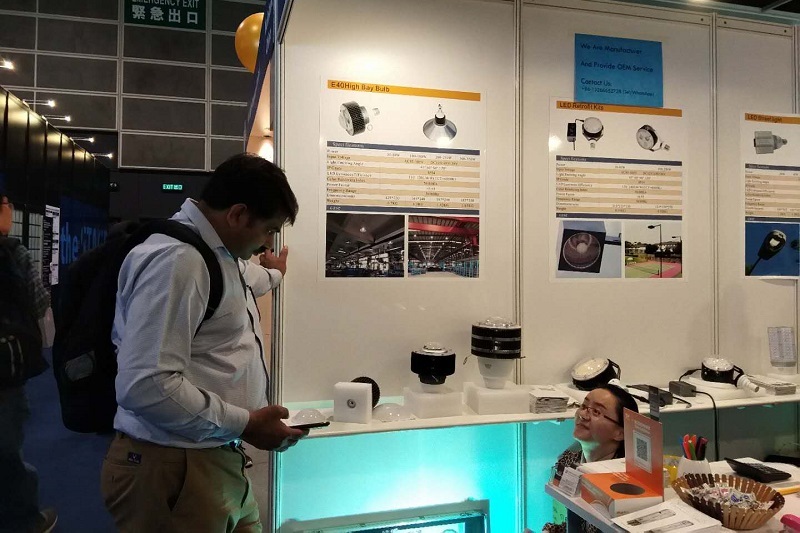 As a manufacturer, we specializes in most our private mold products like E40/E39/E27/E26 LED light bulbs, LED downlights, LED retrofit lights, LED street lamps, UFO LED high bay and some regular product like LED panel lights / LED tubes / solar LED street light and so on that the lights verified to conform to the market demand.